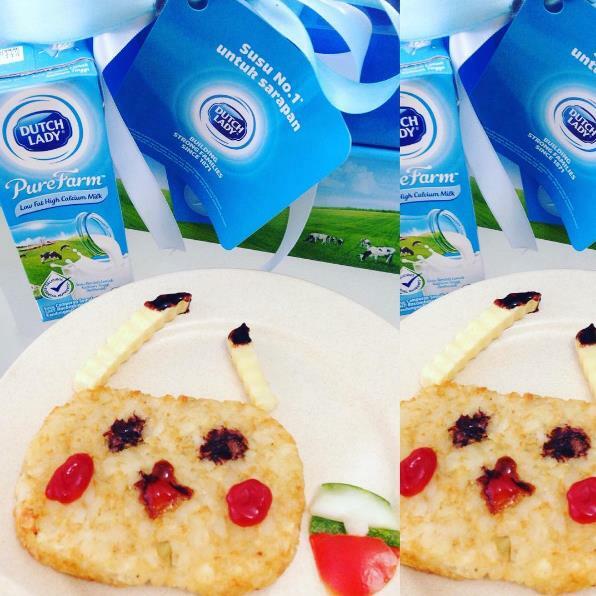 So cute also I dare to air-fried it..
Hashbrown with tomato and soy sauce.. Which flavour do you think I pair with? 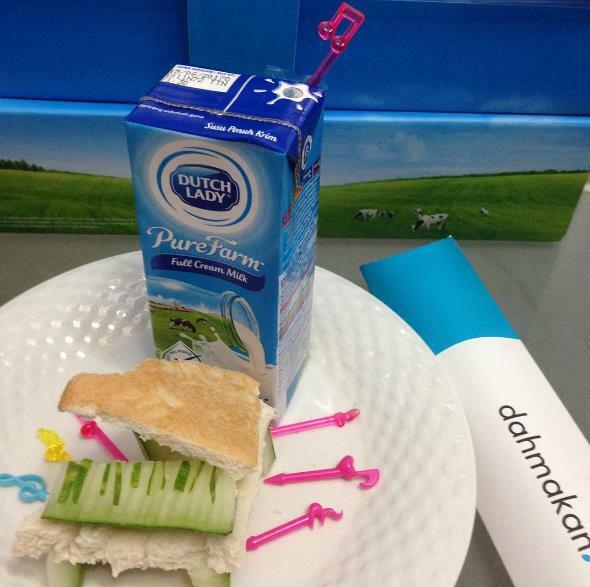 With Dutch lady milk as well..
Not forgetting Dutch Lady milk..
Have you taken your breakfast? Don't forget to take your.. 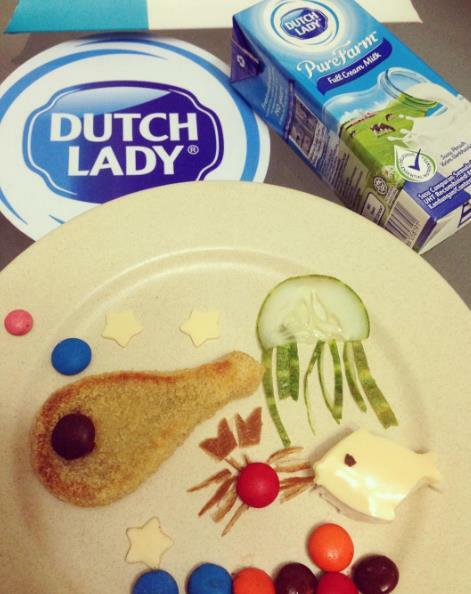 Didn't realize you could do a lot of things with Dutch Lady Milk besides taking it on its own. Thanks for this useful information. Hope to try it some day. Read so much about this challenge. 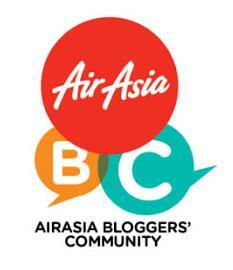 I really wish they have this challenge in Singapore and I can participate! I have not tried drinking this brand but looks nice. 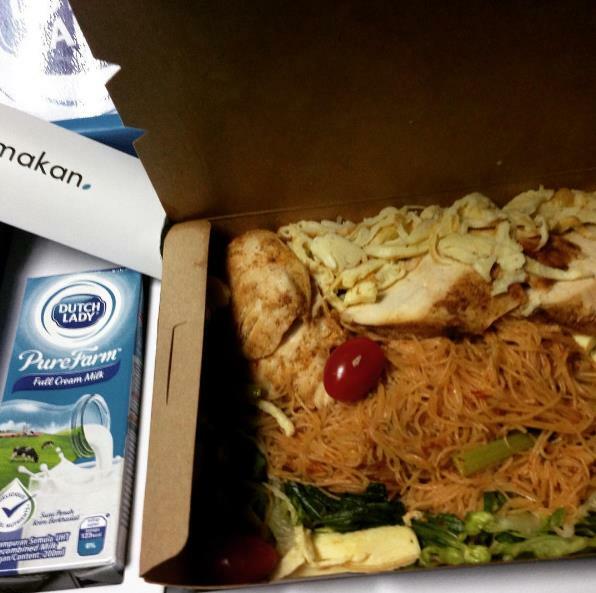 Your food is not only healthy but looks so cute as well! 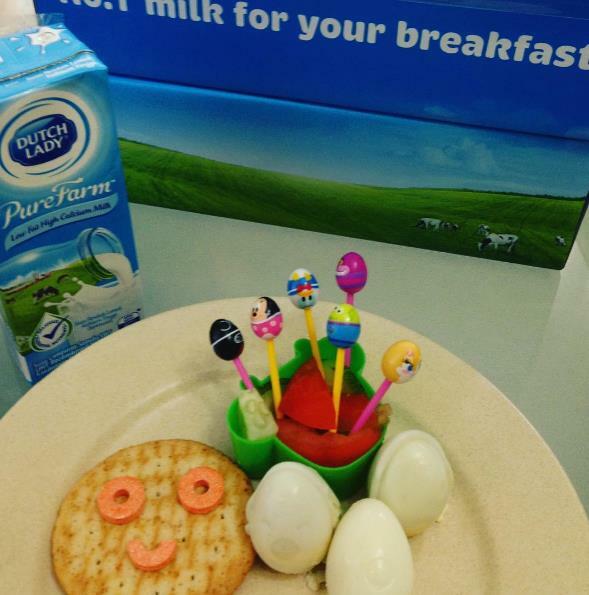 Aww ur breakfast looks really cute and creative! 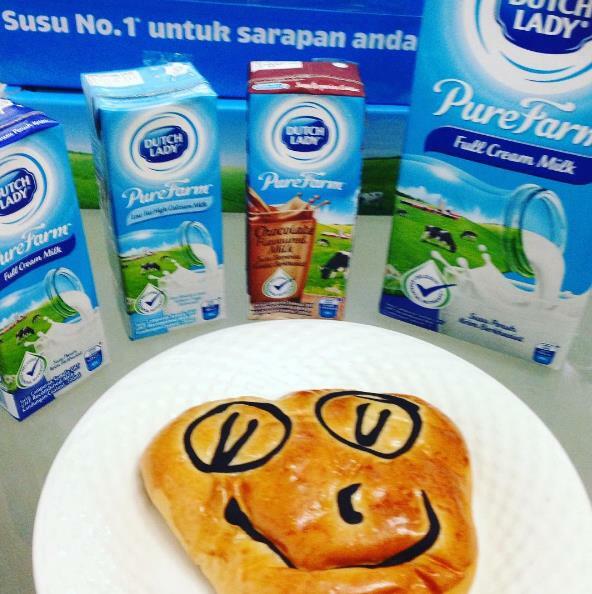 Hehehehe Dutch Lady my favorite milk always! A good breakfast is the way to start the day! I have learned not to skip breakfast, healthy ones for health reasons. I drink my milk diligently every day until I left school. Adult life and a hectic work schedule took over. With travelling, it is not easy to keep to a home schedule. With these packets of milk, I may just cultivate the milk drinking habit again. 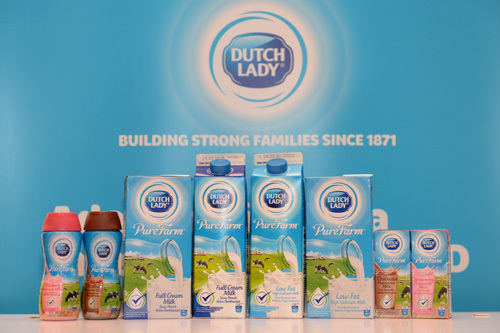 i love dutch lady milk!! !big fan here!! 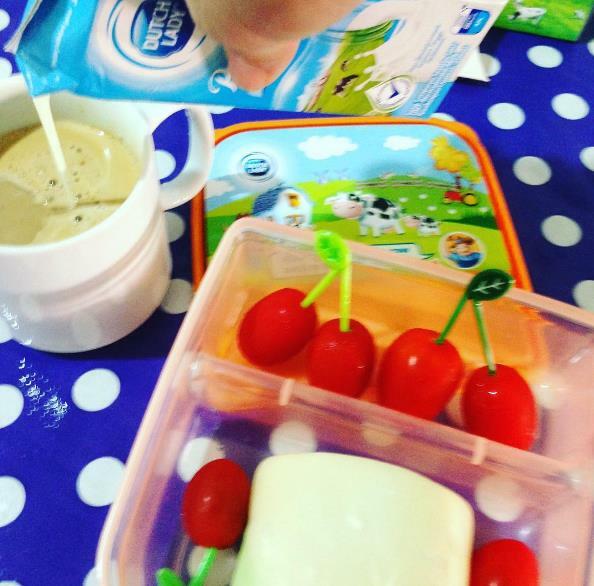 I always drink fresh milk, although of a different brand. But, i love fresh milk especially in the morning and at night! Must live healthy now, for a better future.